If you’re ready to welcome spring, there’s no better way than with the Bloomin’ Love Bundle and Love Blossoms Designer Series Paper Stack and Embellishment Kit. You’ll create a diorama with a coordinating stand for your mantel, desk, or bookshelf. 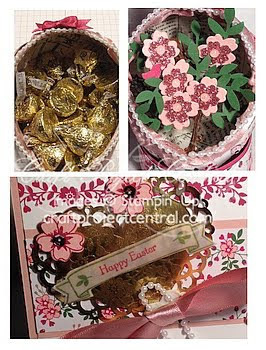 Or – use the egg to hold candy and gift it with the beautiful card you’ll make. It’s a perfect start to the season! This would also make a fun class or stamp camp. 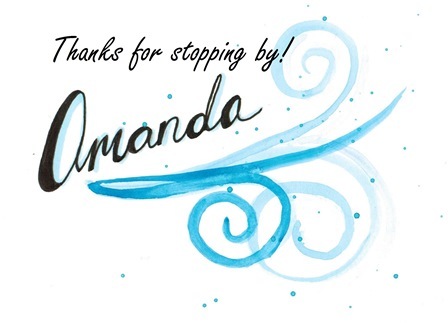 This lovely project was designed by Buffy! If you have a chance, please head on over to Craft Project Central and leave Buffy a comment on her project. If you would like to subscribe to the February edition of Craft Project Central and get 10 wonderful tutorials for only $10 then click Here!